My hope is that all my students can play the type of golf that will encourage them to play golf for their whole life. I always look forward to teaching juniors, I was brought up in a very good junior program in South Africa and I plan on using this experience to help juniors realize their potential. If a golf scholarship is the goal I can help realize that through my many contacts with University Golf Coaches. 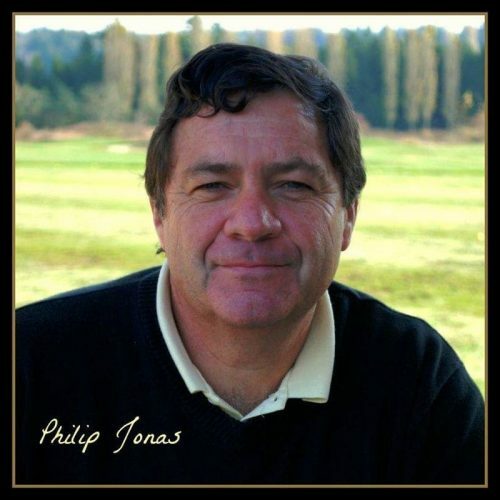 I can be reached at the Philip Jonas Golf Academy at the Hazelmere Golf Course in South Surrey: 604-787-0145. Winner of over 100 Professional events in Vancouver,B.C.